Tow Bar for Peugeot 207 Hatchback 06 - . Tow Bar for Peugeot 308 Hatchback 10/08 -10/13 . 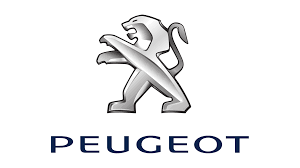 At AutoFastFit we carry a large range of PEUGEOT Tow Bars and towing accessories to meet your demands.